Ever wanted to update your menu from a home iPad? Dreamed of running two checkouts in your business? 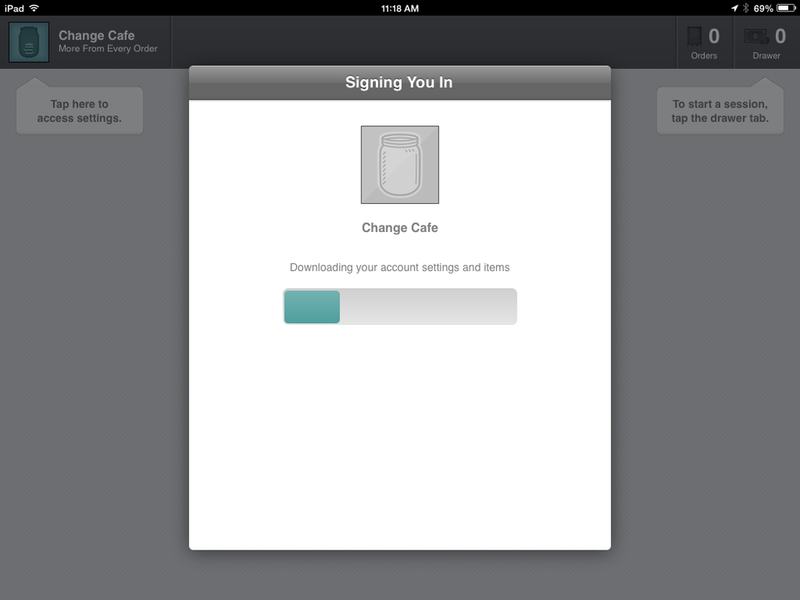 Wished you could use Change on two or more iPads with the same account? Now you can. With this update, enjoy a new level of power and flexibility. No longer tied to one device, you can leverage your Change point of sale app to do more. Change can automatically sync edits or additions to your item catalog or settings across all the iPads linked to that account. So you work smarter, not harder. From each of your synced iPads, the Change Dashboard will report your transactional data, broken down by device. Go for it! Use your account on multiple iPads for no added charge. Updates are just another perk of your Change subscription.